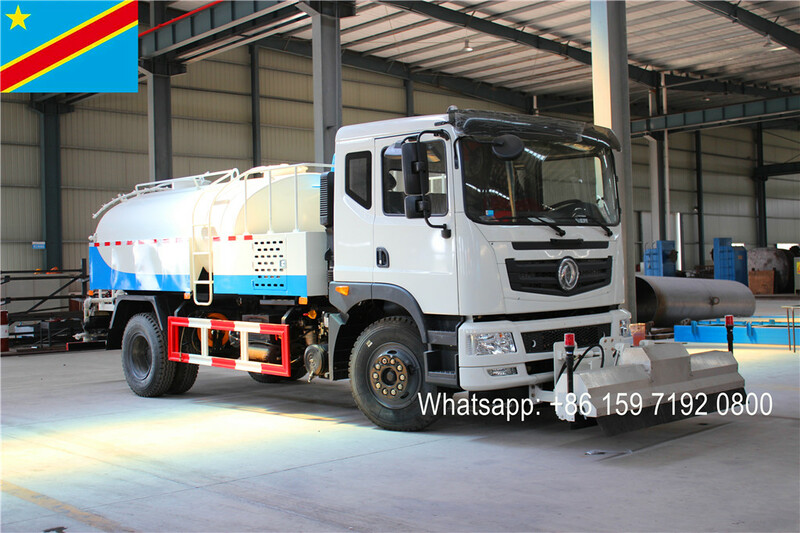 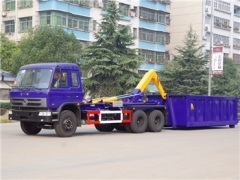 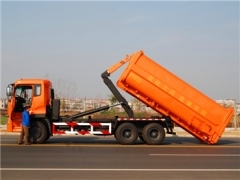 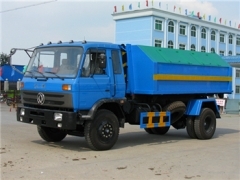 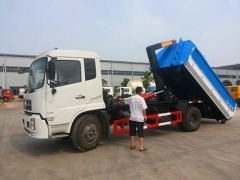 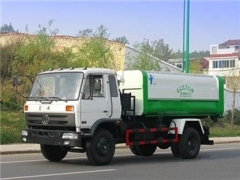 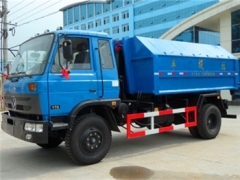 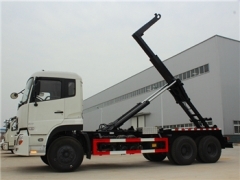 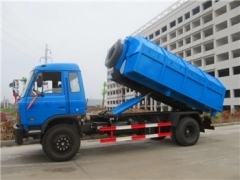 As professional Hook Loader Garbage Truck manufacturer in China, we CEEC TRUCKS can produce 6CBM roll on roll off truck, 7CBM hook loader truck, 8CBM carriage dismountable garbage truck, 10CBM hook loader, 12CBM hook lift garbage truck, etc. 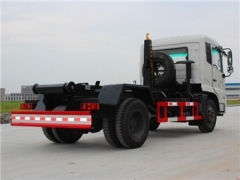 All trucks are well structured and nice produced. 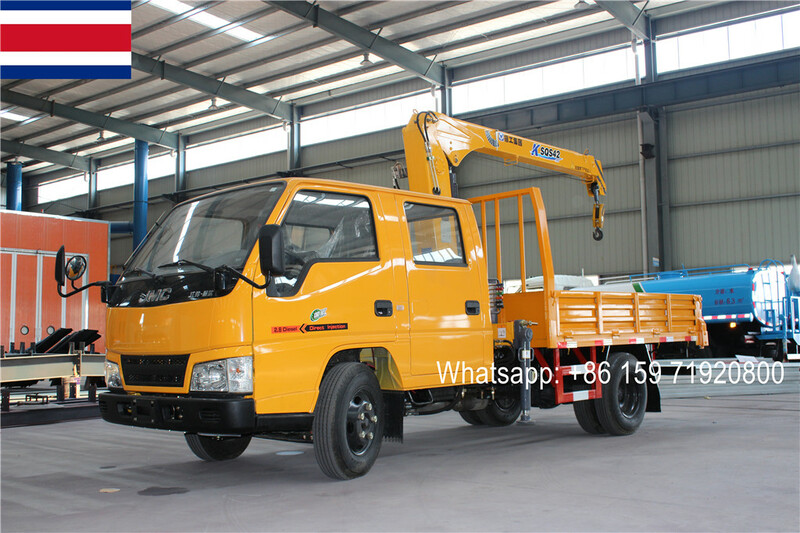 CEEC hook loaders garbage truck material high strength carbon steel, special for Africa Contries environment project.